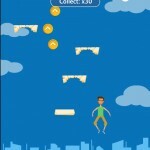 Platformer Action Arcade Android Click to find more games like this. 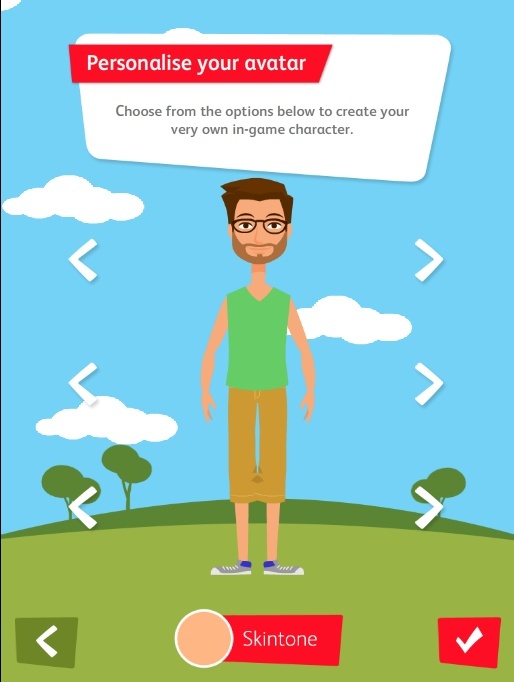 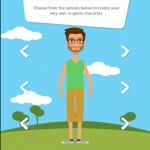 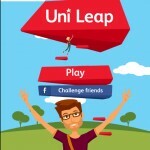 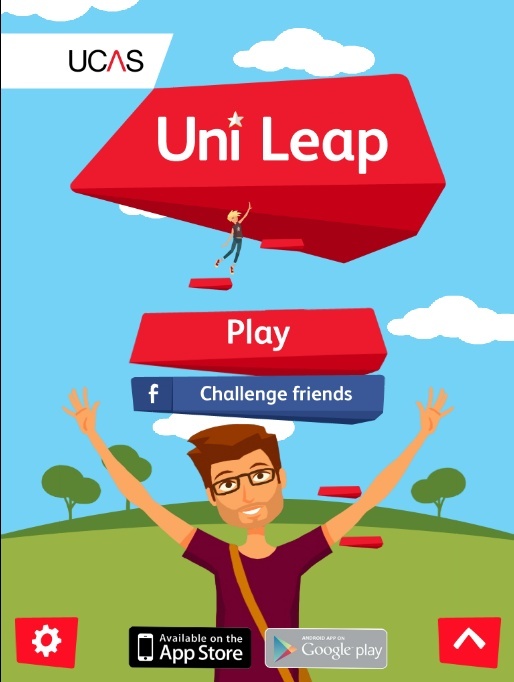 Get ready to reach new heights in this action packed and highly addictive game from UCAS. 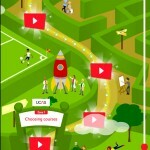 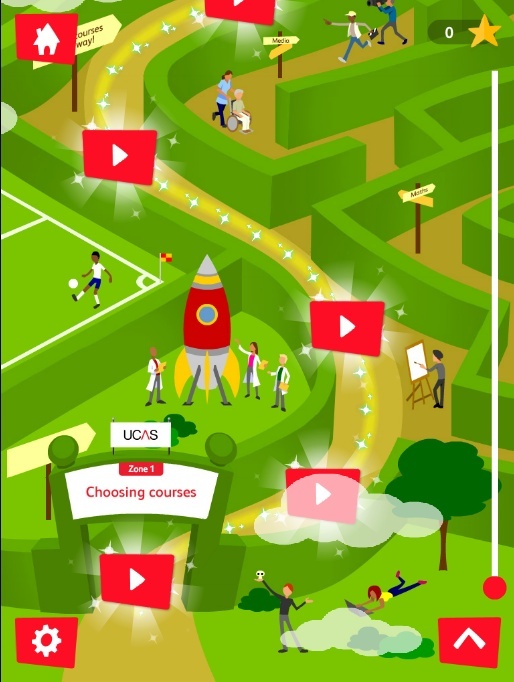 It takes you on a journey through each of the steps associated with applying to university. 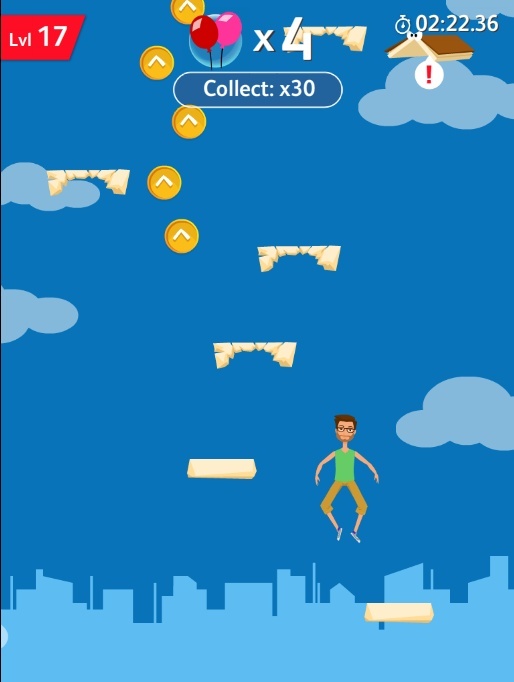 Use platforms, boosts and power ups to jump your way through 30 exciting and challenging levels, whilst dodging hazards that might get in your way.